KUNDUZ -- The Taliban in Kunduz Province are forcing farmers to hand over their crops as ushr, which the militants then use to buy weapons and fund their terrorist activities, local officials and farmers say. The Taliban militants illegally collect ushr as a tax on crops from local farmers and residents, but without this source of income the militant group would be incapacitated, analysts say. The Taliban abuse and harass farmers until they comply with their demands, said Shafiqullah Mazlum, 44, a farmer in the Isakhil area, Chahar Dara District. Mazlum, who owns almost 1 hectare (5 jeribs) of land, said the Taliban's extortion has farmers seriously worried. "What should we do and to whom should we complain? The Taliban seize ushr from peasants, and they beat up anyone who refuses to pay," he told Salaam Times. Ghulam Sakhi Haqbin, 60, a resident of Aqtash area in Khanabad District, grows rice on his 2-hectare (10 jerib) plot of land. Of the almost 7 tonnes of rice he harvested, the Taliban forced him to hand over about 700kg in ushr. "At the time we harvest our rice, the Taliban militants come to take rice or wheat on the pretext of collecting ushr. If we refuse to do so, they resort to force and violence," Haqbin told Salaam Times. "As recently as a few days ago, I ended up handing them a tenth of my harvested rice," he said. "We would like to give our ushr to our mosque, our prayer leader, or the impoverished residents, but the Taliban take it from us," said Abdul Ghani Dahqan, 50, a resident of Chahar Tut area, Khanabad District. "We are fed up with the Taliban," he told Salaam Times. "They are not true Taliban or mujahedeen, because the mujahedeen do not abuse, loot or plunder the public." "The Taliban have their own prisons," Dahqan said. 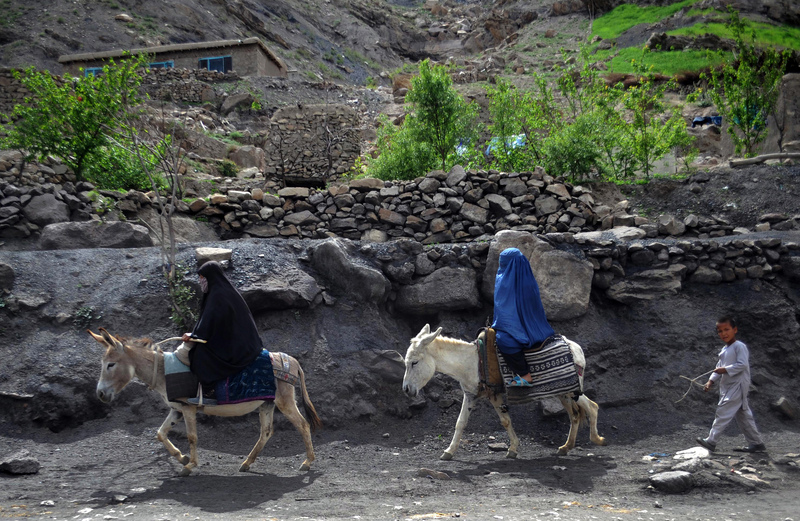 "If civilians refuse to obey their orders, the Taliban imprison them." Local authorities say no one has the right to forcibly take anything from farmers, whether they call it ushr or anything else, said Naimatullah Taimuri, the deputy spokesman for the Kunduz provincial governor. "The provincial governor has ordered the security and intelligence agencies to identify and punish those who abuse and harass the farmers under various pretexts," he told Salaam Times. "The Taliban take almost 240kg in ushr from one jerib of land," Safiullah Amiri, a member of the Kunduz Provincial Council, told Salaam Times. "How much harvest should a farmer collect, only to give away such a hefty ushr to the Taliban?" Collecting such substantial ushr taxes and extorting money from construction companies are the Taliban's main sources of income in the province, he said. "Seventy-five percent of all agricultural lands in Kunduz are located in insecure areas, where farmers are forced to pay [ushr] to the Taliban," he said. "Every year, the Taliban collect 400 to 500 million AFN ($5.3 million to $6.6 million) from these lands." The Taliban also have told residents whose sons serve in the Afghan security forces that the insurgents will confiscate their land and seize their harvests unless they make their sons quit those forces, said Amiri. Using the ushr they extract from farmers, the Taliban purchase weapons and ammunition and use them to fight the Afghan government, said Mohammad Umar Ahmadi, a political activist in Kunduz. 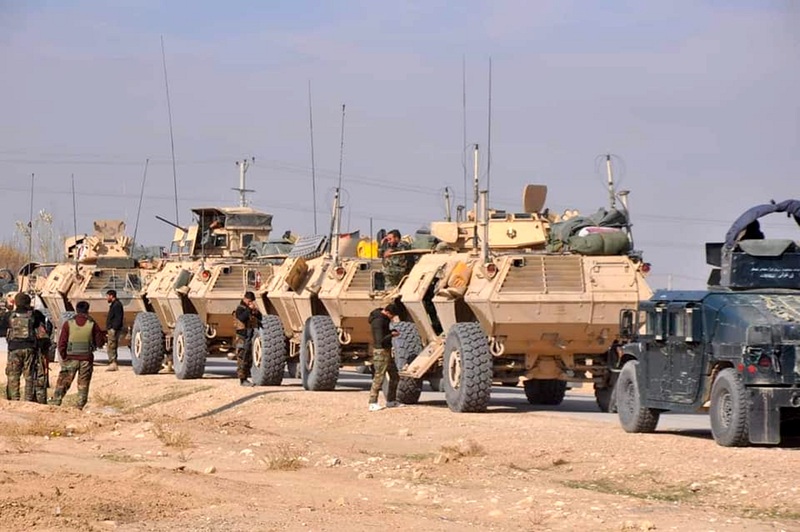 "Our information shows that the Taliban secretly receive weapons and military equipment through these financial resources," he told Salaam Times, without providing further details on the transactions. "If the Taliban do not receive [financial] reinforcement through this channel, they won't be able to afford" weapons, he said. This is something which is not accptable. The Taliban killed 10 civilians who refused to pay the militants ushr and regularly force coal truck drivers to pay extortion, local residents and officials say. 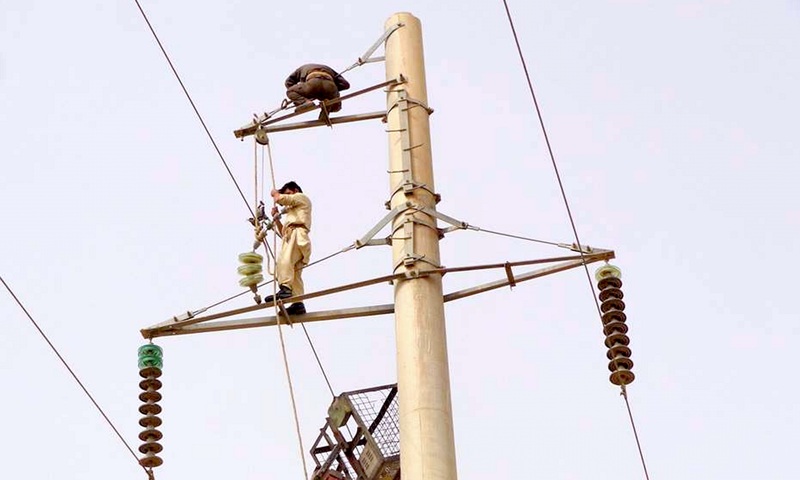 The annual bill the Taliban militants extort from local residents comes down to about 60 million AFN [$800,000], say Kunduz electricity officials. Residents of areas previously under Taliban control expressed relief following the arrival of government forces.